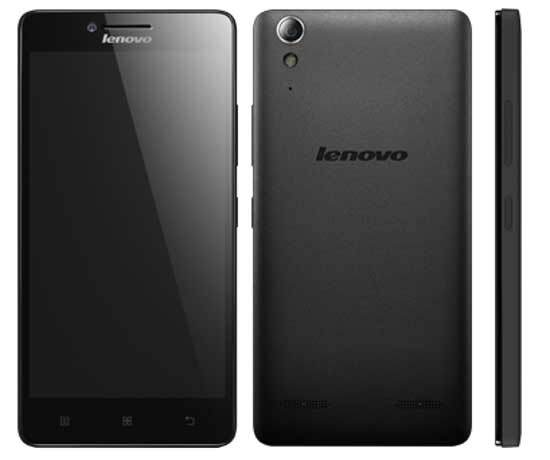 Lenovo has launched there latest budget 4G LTE enabled smartphone the, Lenovo A6000. The Lenovo A6000 is packed with some nice features and would compete with Xiaomi Redmi 2, Redmi Note and Micromax Yu Yureka. It has 1.2GHz quad core processor based on Snapdragon 410 64-bit chipset coupled with Adreno 306 GPU. It runs on Android 4.4 KitKat operating system. It is a DUAL SIM smartphone and has 8 gigs of internal storage. The A-6000 is boosted with 1GB of RAM. It is 8.2mm thick and weighs 128 grams. It is powered by 2300mAh battery which should be OK considering the price tag. It is accomplished with 5-inch display having 1280 x 720 pixels resolution. It has 4G LTE / 3G, WiFi, Bluetooth 4.0, GPS and micro USB ( no info on USB otg) connectivity. The Lenovo A6000 will be launched on January 16th, a day after Xiaomi new flagship launch. It will be available exclusively on Flipkart. It would be priced under RS 9000.